The island at the end of the road has been the subject of a lot of different works of art in its time — paintings, poems, songs and novels. 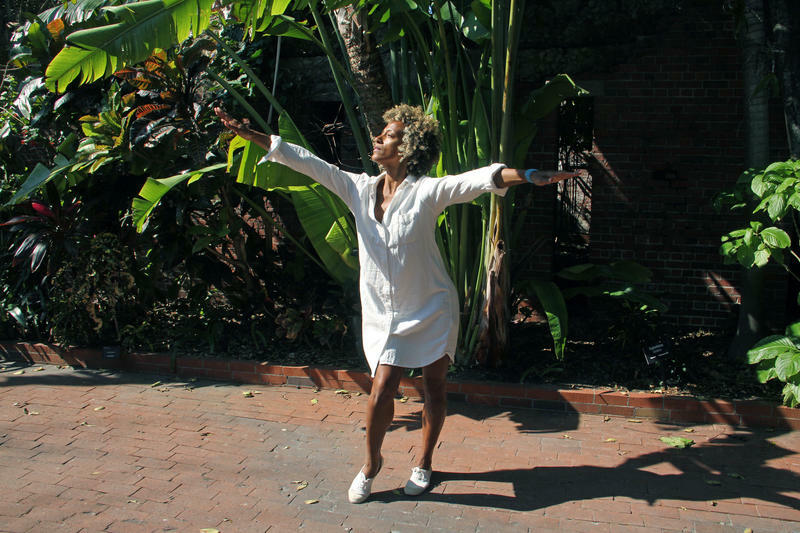 Now different forms of art are coming together in a site-specific performance piece called Key West Reverie. The image of the liveaboard life in the Keys is free and easy — toss down an anchor and you're home. But there's one location off Key West where the U.S. Navy wants the boats at anchor to move on. Now. 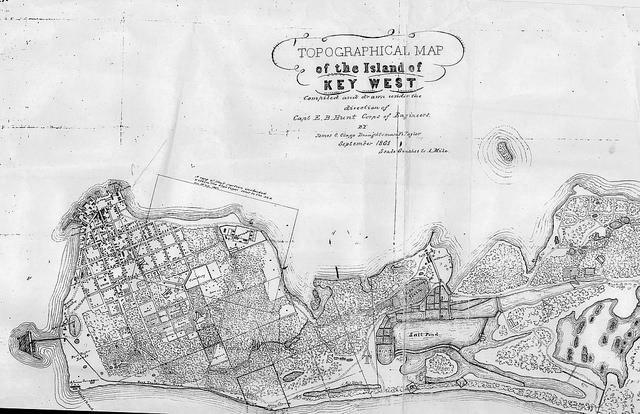 Fleming Key is a small island off Key West with facilities that the public rarely sees, like the city of Key West's sewage treatment plant. And bunkers where the Navy stores weapons and ammunition. Those bunkers have "explosive safety arcs," or areas that could be blast zones in the case of an accident. Sailing and especially anchoring within those areas is prohibited. 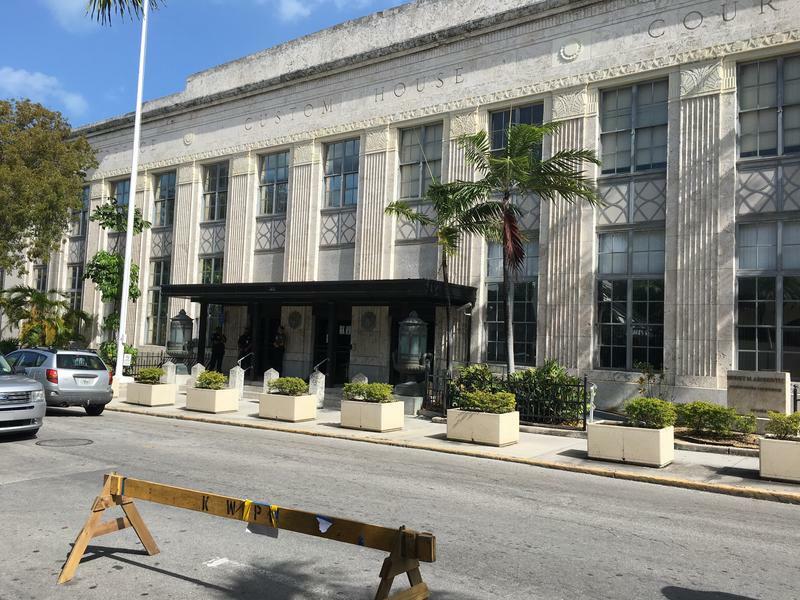 A federal jury deliberated for just over an hour Tuesday before convicting a 25-year-old Key West man on two terror-related charges. Harlem Suarez, 25, was found guilty of attempting to use a weapon of mass destruction and attempting to provide material support to a foreign terrorist organization. The case started in April 2015 when the FBI received a report about a Facebook user who was attempting to recruit people to join ISIS, the terrorist group. That Facebook user was Suarez, then 23 and living with his parents in their apartment on Stock Island. 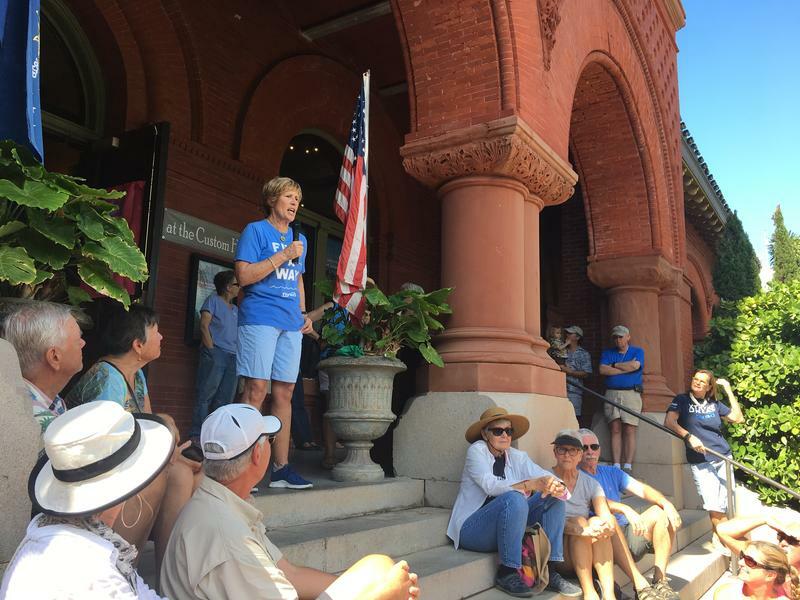 Swimmer Diana Nyad calls Key West her "home away from home." 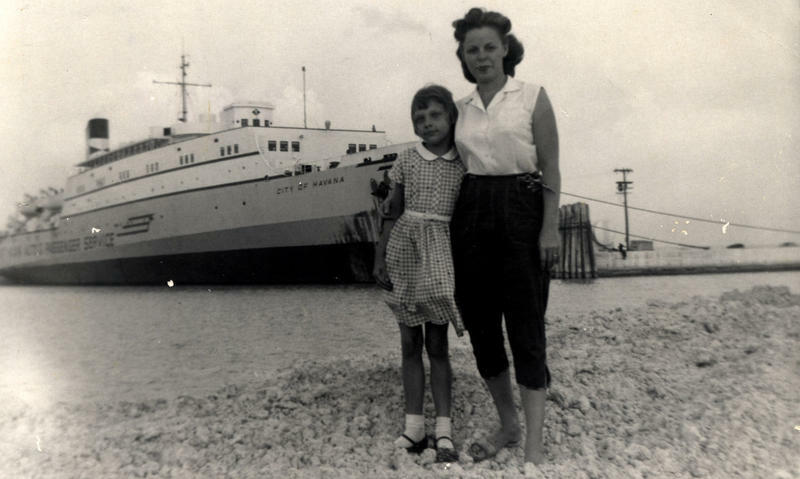 She trained here before each of her attempts to swim across the Florida Straits from Cuba — and it was Key West she reached in September 2013, on her fifth attempt. Thousands of people greeted her on the beach that day. It was a smaller crowd that greeted her Friday on the steps of the Custom House Museum — but it was enthusiastic. A Key West man charged with attempting to use a backpack bomb and trying to help ISIS went on trial in U.S. District Court Monday. 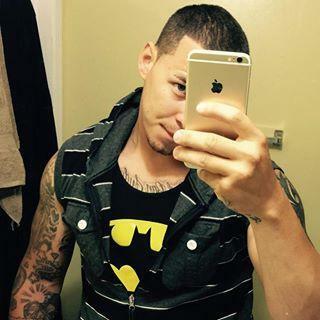 "This is a case of a man who believed in the ideals of ISIS, or ISIL," said Assistant U.S. Attorney Marc Anton in opening arguments, calling Harlem Suarez, 25, "an individual who was obsessed with ISIS and set on violence." Suarez's attorney said his client's Facebook posts were "just talk and no action" and that he only took any steps toward action after "persistent pressure and intimidation" from undercover federal operatives. 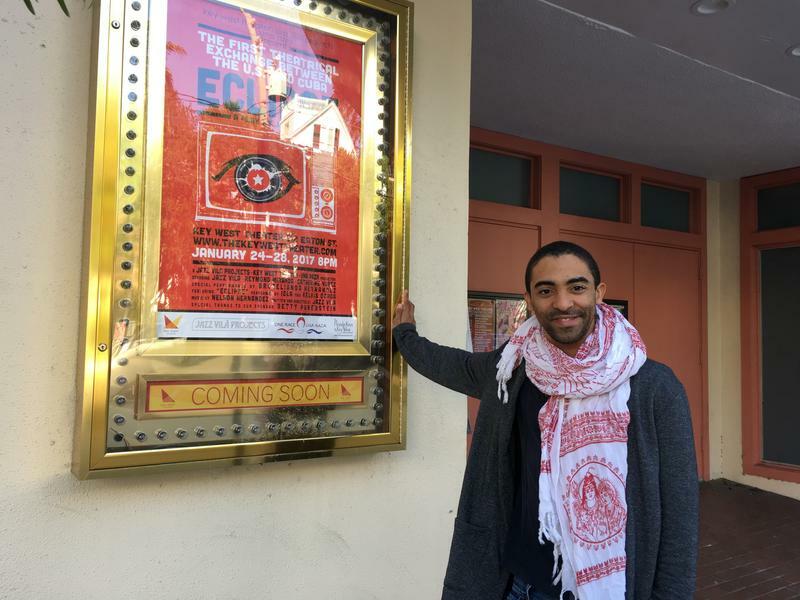 Hasan Elahi is an interdisciplinary media artist. Sometimes he’s called a photographer and sometimes a privacy artist. 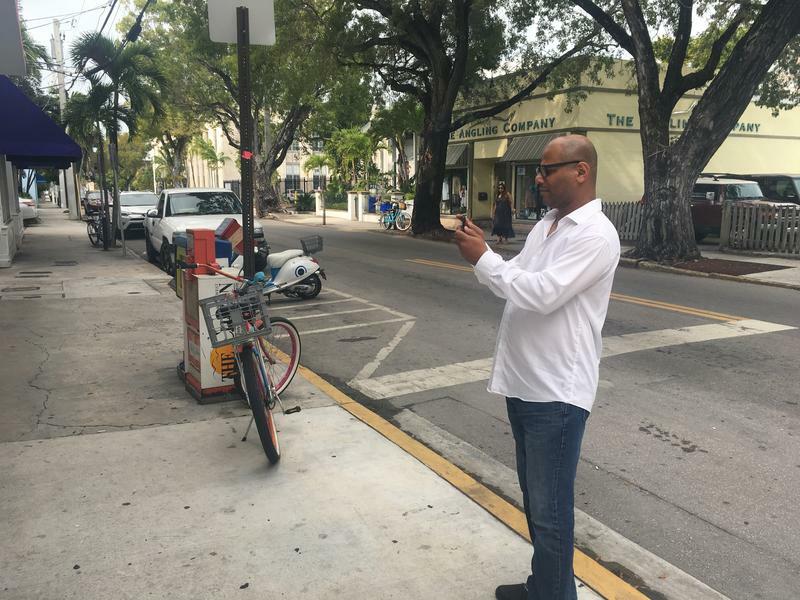 Privacy is the subject of a lot of his art — he's best known for his project called Tracking Transience, where he posts images of his locations online. The project started after he began reporting his own whereabouts to the FBI. The Key West City Commission plans to vote on a proposal to make conversion therapy a crime. This story originally aired July 19, 2016. 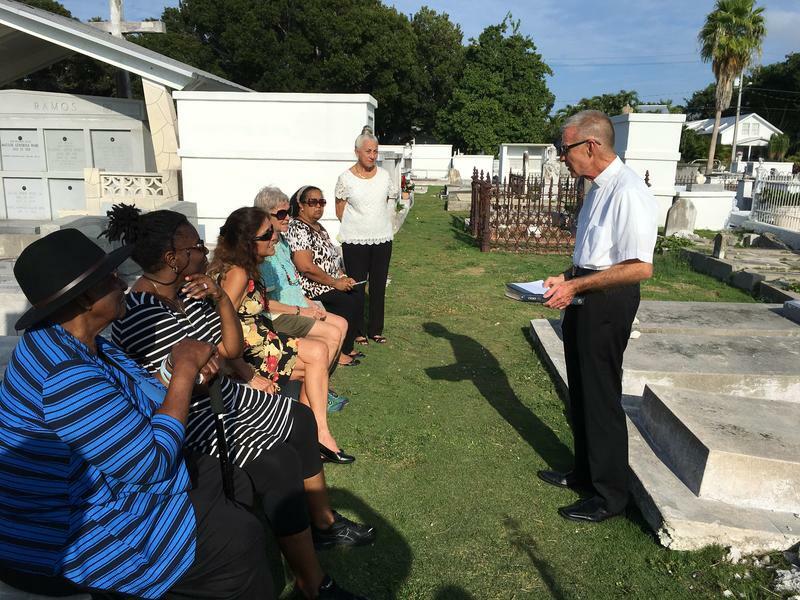 When Patty Tiffany leads tours of the Key West Cemetery for the Historic Florida Keys Foundation, there's one gravestone that gets a lot more attention than the elaborate grave sites and mausoleums at the cemetery, which dates back to the middle of the 19th century. 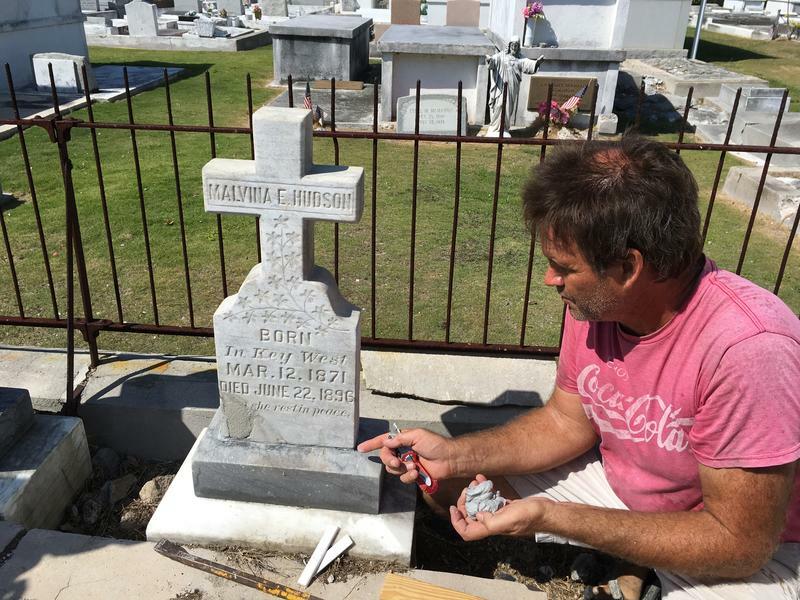 That would be the grave of B.P. "Pearl" Roberts. It's a simple stone with a famous inscription: "I Told You I Was Sick." 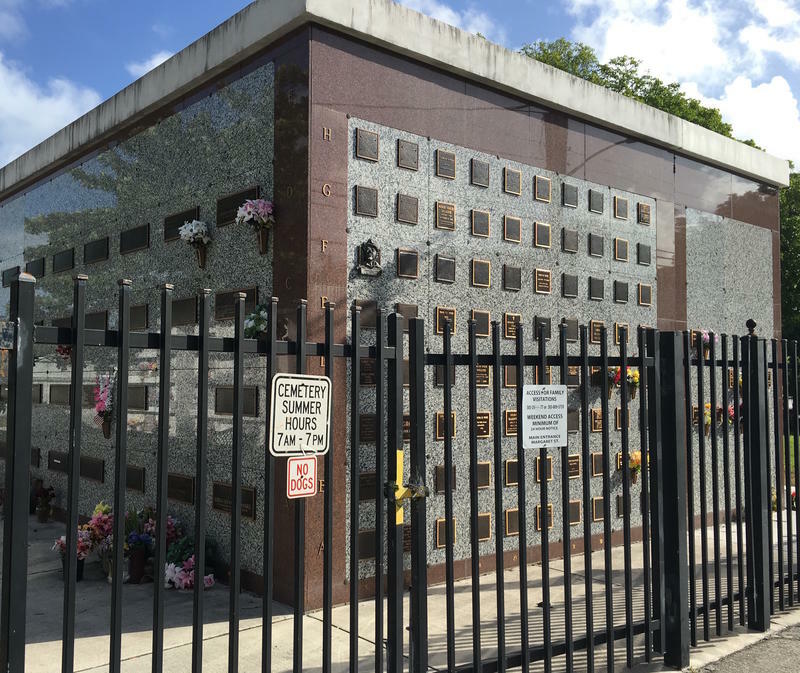 As a new federal administration takes over in Washington D.C. — after an election in which immigration issues were prominent — one South Florida city may take a stand on the issue. 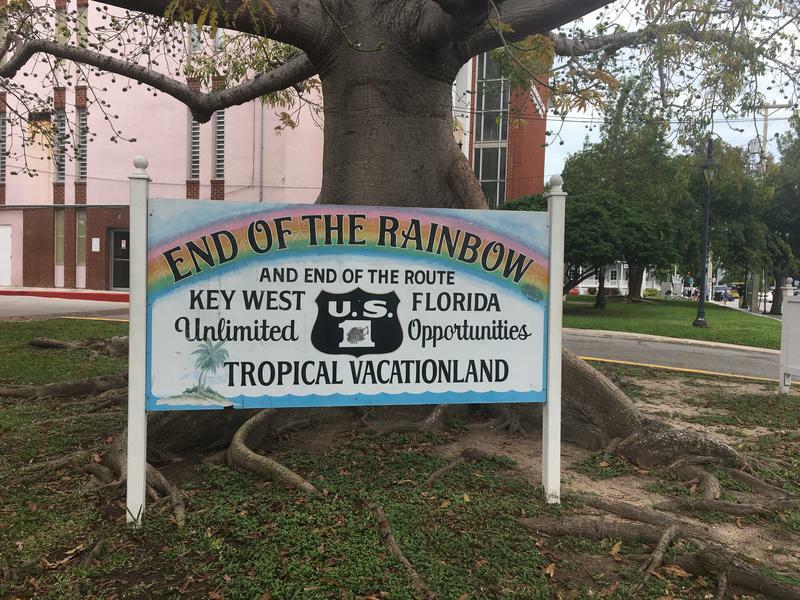 Key West City Commissioner Jimmy Weekley said he wants his hometown to become a sanctuary city, adopting an official policy toward undocumented immigrants similar to the military's old "don't ask, don't tell" policy on sexual orientation. A group of random, lucky Key Westers had a bad day turned very good Wednesday when they were pulled over by Key West police officers — but instead of getting a ticket, each received a $100 bill. 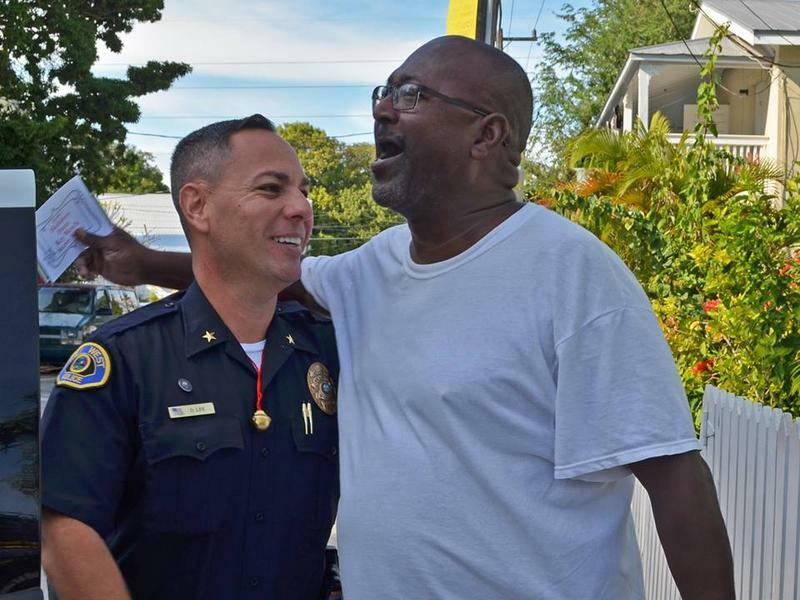 The holiday largesse came courtesy of an anonymous donor who gave the Key West Police Department $5,000 for a "community give-back program." Police Chief Donie Lee and Capt. J.R. Torres led officers on their Secret Santa mission, approaching random citizens and giving them cards with the money and a message from the donor.